The Competition will take place at Moot Court Hall, Department of Law, Aligarh Muslim University Centre, Malappuram, Kerala – 679340. 3rd to 5th March, 2017. The competition is open for students currently pursuing their Bachelors’ degree in law i.e. 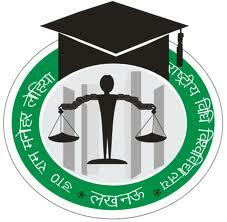 3- year LLB Programme or the 5-year B.A., LL.B./ B.B.A,. LL.B/ B.Sc. LL.B Programme. Upon receipt of email confirmation from us, please send duly filled Performa for Registration along with a Registration fee of Rs. 3500/-, to be paid on or before 28th January 2017. Deadline for Soft Copy of registration form and demand draft is 31st January, 2017. We look forward for participation from your esteemed institution.